Product prices and availability are accurate as of 2019-04-18 16:58:42 UTC and are subject to change. Any price and availability information displayed on http://www.amazon.com/ at the time of purchase will apply to the purchase of this product. 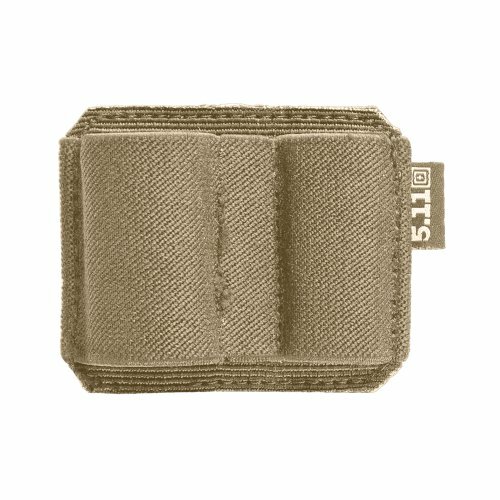 Small, shoulder patch sized pocket allows you to stay organized and always have your pen, flashlights, business cards with you when needed.